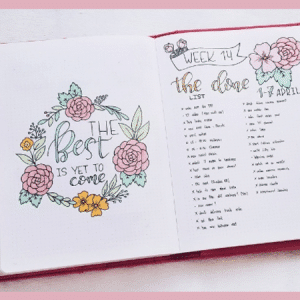 This bullet journal hack will have your journal looking like a masterpiece. Add any drawing, lettering, or doodle to your bullet journal; no art skills required. It’s blatantly obvious that bullet journaling has turned into art journaling. Have a look on any social media channel and you will see what I mean. Sure, there are still people who are going minimalistic, and totally rocking it. But, for the most part, journalers are eating up brush pens, floral doodles, and fancy lettering. There are thousands of artistic accounts getting thousands of likes. And so it’s no surprise that there are people who feel inadequate. Feeling like your drawing or brush lettering doesn’t compete with top posts on Instagram is normal. But many of the people with thousands of followers and likes do art professionally for a living. Granted, not all of them. But a lot of them are artists in some aspect. You can’t compare your journal to theirs. But I’m not writing this to tell you about self-confidence or acceptance. 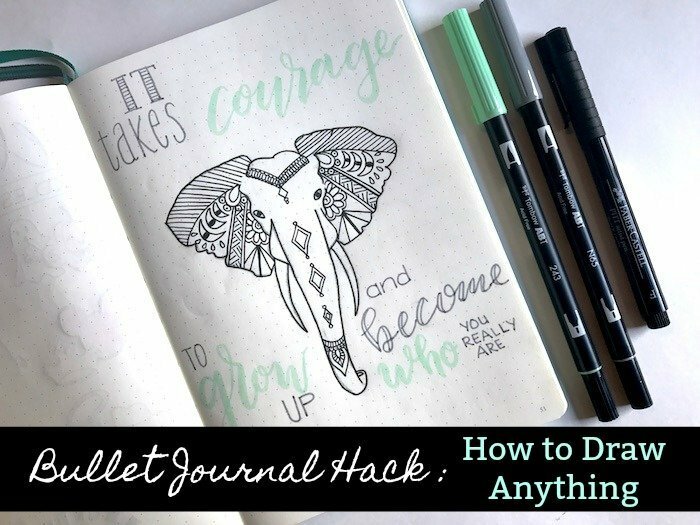 I’m writing this to help you create stunning, awe-worthy drawings in your bullet journal. You don’t need an art degree or years worth of sketchbooks filled with practice drawings. 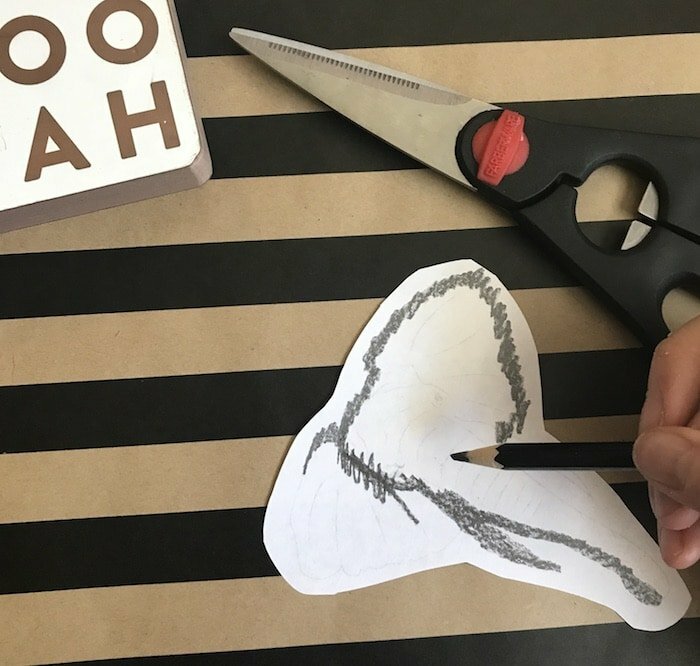 All you need for this project is a printer, a graphite pencil, and a pair of scissors. You may remember this technique from elementary school art class. It’s simply tracing the image into your bullet journal by coloring the reverse side in pencil. The graphite then transfers onto the bullet journal page when pressed down with a pencil. It’s so simple but so effective. I pulled up this page from Drawing Tutorials 101. 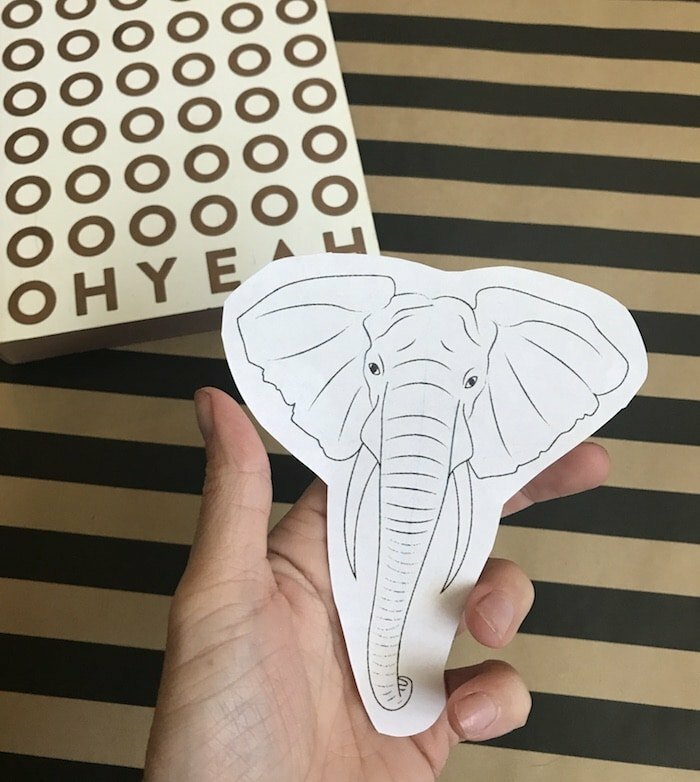 Near the end of the post, there is a complete drawing of the elephant head that I really like. Then, I right click (control + click on Mac) the image and select “open image in new tab”. This brings up the image in a new window. Now you’re going to print your image. After you have opened your image in a new window, go up to ‘file’ and select print. This will bring you to the printing options page. 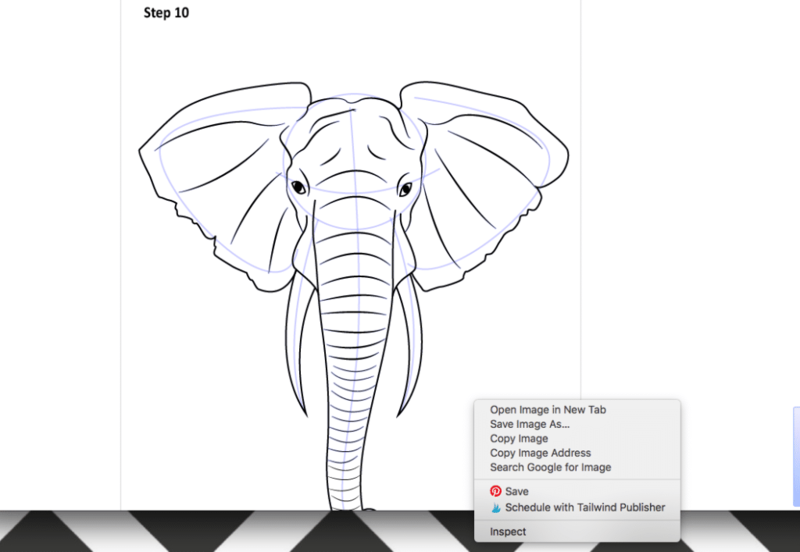 You need to make sure your image is going to fit in your journal, so you may have to scale the image. To do this, click ‘more settings’ on the printing options page. Change your layout to Landscape for a more accurate idea of size. 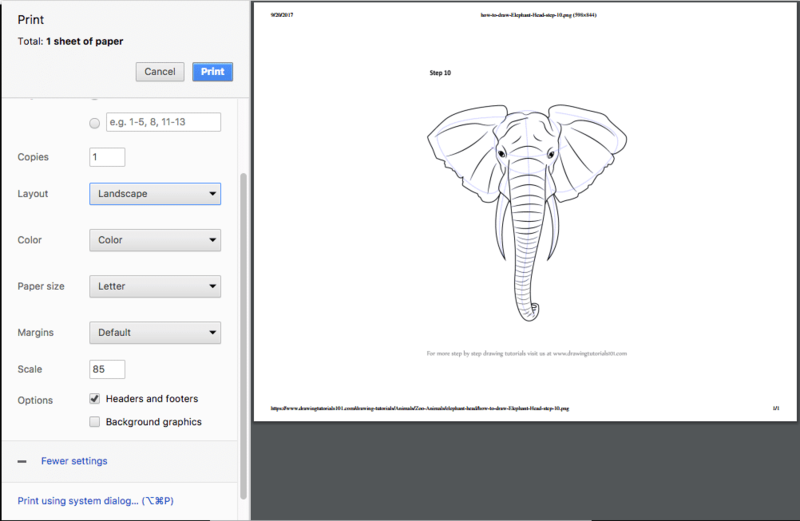 Then, find the option to scale the image. Click the down arrow until it looks like your image will fit in your journal. Now, print your image on a standard piece of copy paper. Now, grab your scissors and cut around the image you just printed, leaving a small margin of white paper. Next, turn your picture so the image is facing whatever surface you are using. Take your pencil and scribble over the back of the image. 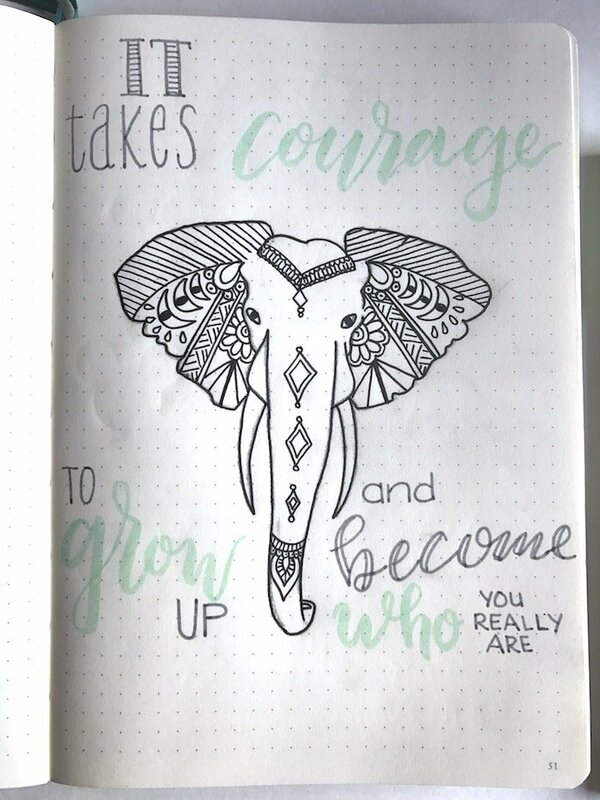 Make sure to get all the black lines covered (I chose to skip the interior lines on my elephant because I knew I wanted to add some designs of my own). You are now going to transfer your image into your bullet journal. Flip your image back over so you can see it. 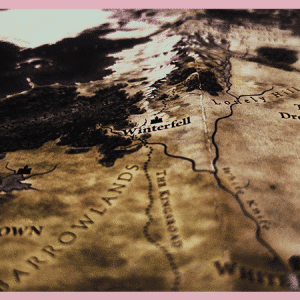 Position the image on your page where you want it to go. You can tape down your image if it’s very intricate or you can just hold it in place. Use your pencil or a ballpoint pen to trace over your image firmly. Trace every line, pushing with a somewhat heavy pressure, to make sure the graphite on the back of the image transfers to your bullet journal. 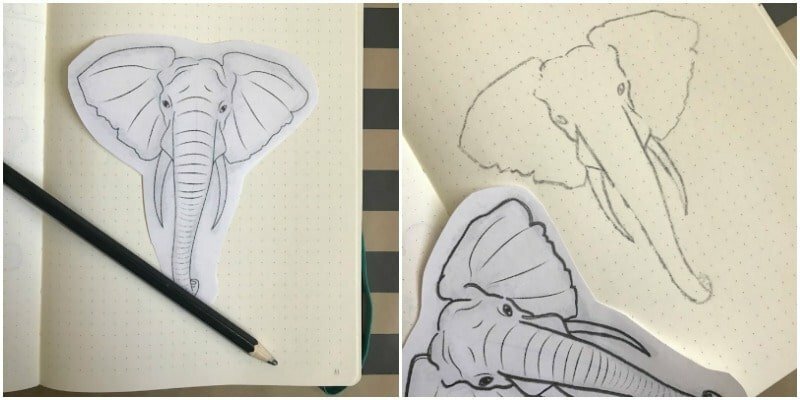 Finally, after you have traced all of your lines, remove the image to reveal the traced image in your bullet journal. Go over the image with your favorite pen. You can use this technique to transfer pretty fonts into your bullet journal. I use Dafont to find fonts I like. Then, I download and install them, open up a word document, type out my text, print it out, and continue the tracing technique. 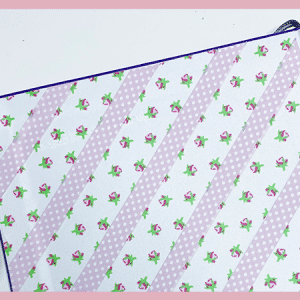 Use washi tape to secure your image to your journal before you begin tracing. Washi tape will hold your image in place, but won’t tear your paper when you remove it. This bullet journal hack comes in handy when trying to make monthly cover pages. Want to learn how to draw? Check out some of these in-depth video classes. You can get 2 months for free when you use my link! You can use the same image multiple times. Just be sure to add more graphite to the back of the image after using. TFS this wonderful info. I’m so excited!